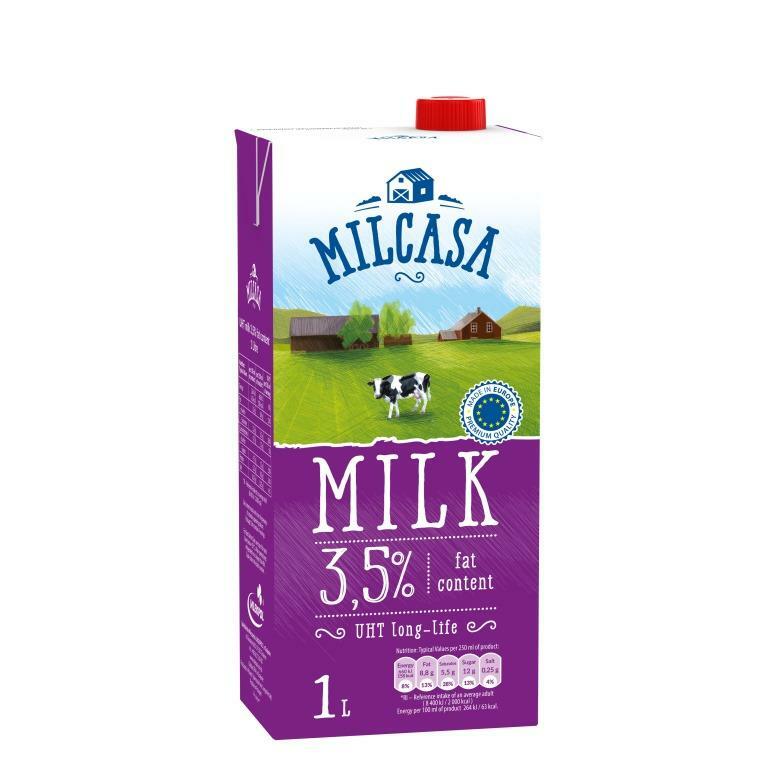 Milcasa is a milk brand from the MLEKPOL’s portfolio dedicated to foreign customers that stands for UHT milk of the highest quality – a natural full value food product with an exceptionally creamy flavour. Milcasa milk comes from cows grazed on the cleanest Polish meadows, located in areas not contaminated with heavy industry. Not without a reason the Polish regions of Podlasie, Warmia and Mazury, where Milcasa originates from, are called the Green Lungs of Poland. 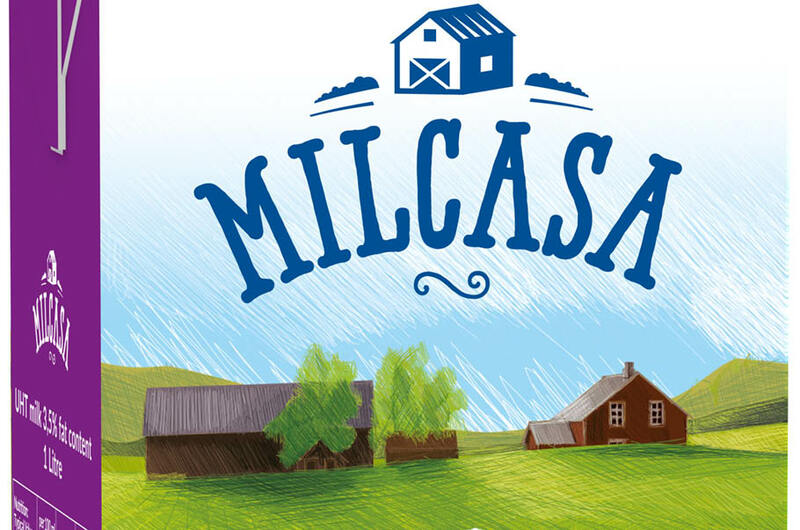 Milcasa milk comes from cows fed with non-GMO products. Being an excellent source of calcium and protein, it also provides a wealth of valuable vitamins and minerals.